Please order THIS listing for the customization of a Dream Machine Poster. When purchasing THIS listing, please list what exactly you would like customized with colors and exact wording in the "Comments to Seller" section that can be found when checking out. We will then send you the prints you asked for, easy! Please note ANY print we sell is eligible for this promotion. If combined with a promo (e.g. 3 for 30, 4 for 40, etc. 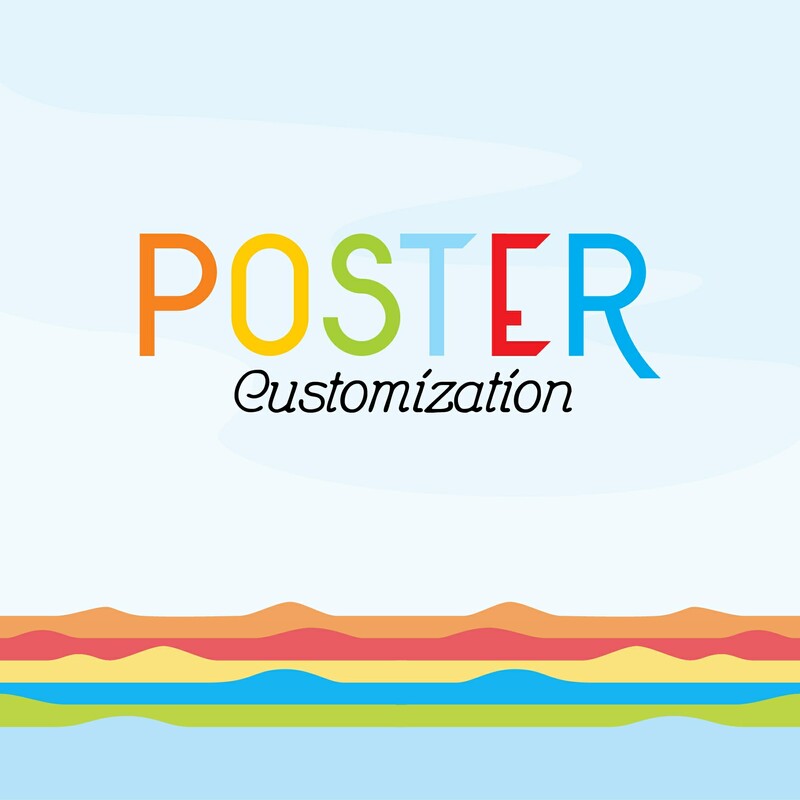 ), each poster customized is $10.00. If you have any issues, please send us a message! Modified just as we asked. Thank you.